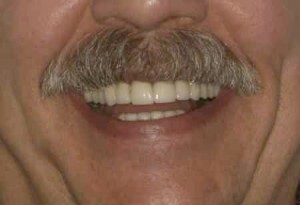 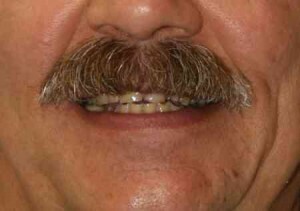 This patient had been referred to us by his general dentist as he wanted a restoration that was fully supported by implants and that he would not have to take in and out like conventional dentures. 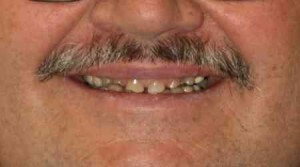 He had neglected his teeth during much of his professional career and now felt it was time to do something to get his smile back and to be able to maintain his very active lifestyle like snowboarding, mountain biking, and even skydiving. 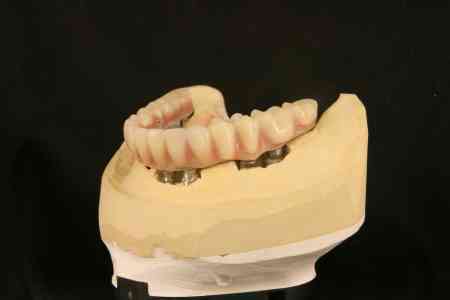 The patient’s smile was restored with six implants on the upper jaw and and another six on the lower jaw. 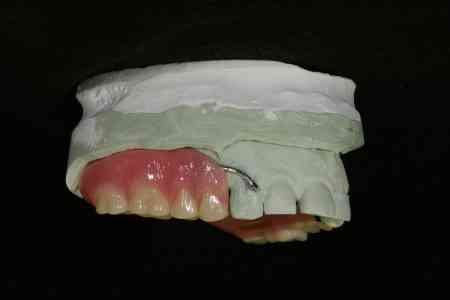 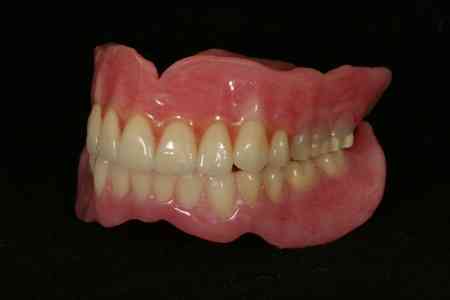 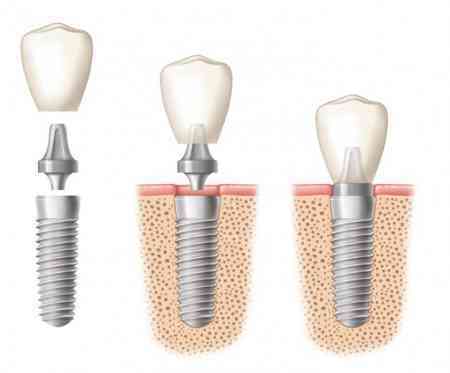 Each set of implants supported a hybrid denture that was fixated in place on the implants and acted like the patient’s own teeth. 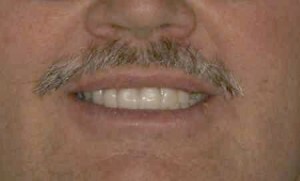 Now his smile is back and he is able to bite into crisp apples, enjoy corn off the cob, and keep up with his two sons in their very active lives. 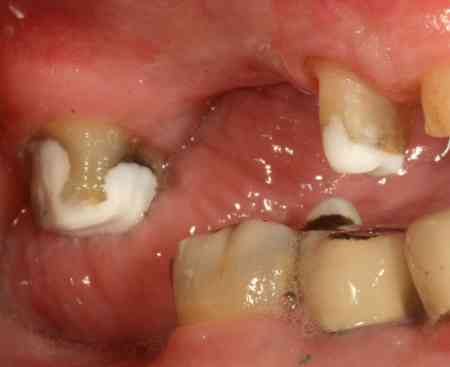 This patient suffered from GERD (Gastroesophogeal Reflux Disease) where stomach acids would come back up and into his mouth, causing erosion of the tooth structure. 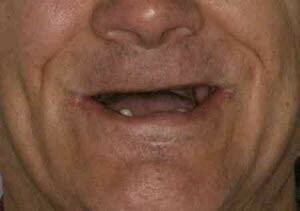 Additionally, he had a habit of clenching and grinding his teeth. 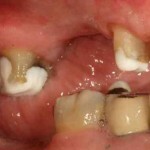 Combined with the refluxed acid, the grinding resulted in severe wear of his natural teeth as well as sensitivity when eating some of his favorite foods. 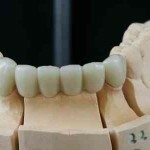 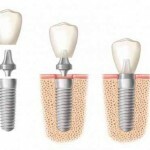 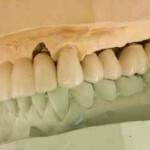 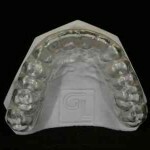 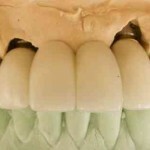 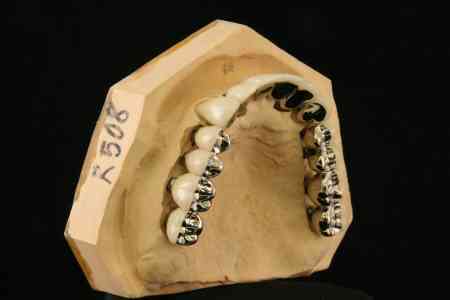 Following successful treatment of his GERD, the resulting dental treatment was a full mouth reconstruction where all of his natural teeth were crowned to restore his worn teeth to their proper original height and form. 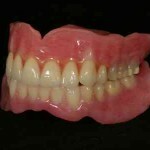 Now the patient has a beautiful smile and has no trouble enjoying the foods he loves. 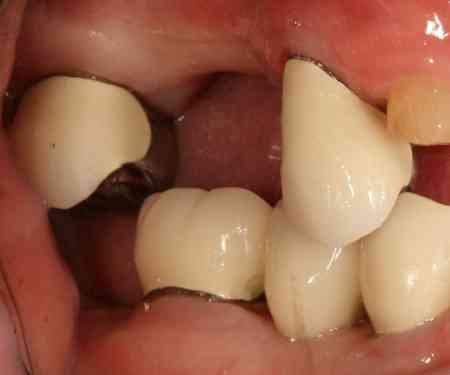 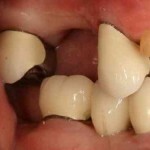 This patient had very worn down teeth where there was a lot of chipping and breakage of teeth. 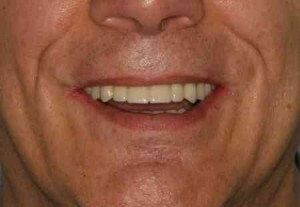 The patient felt his smile was unattractive and was interested in having a better looking smile and being able to chew better. 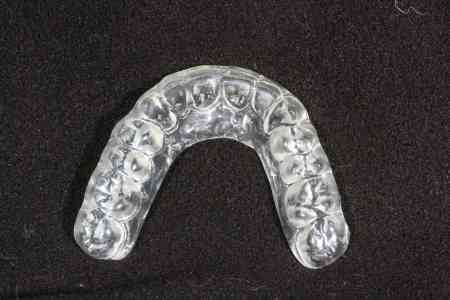 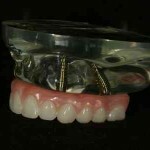 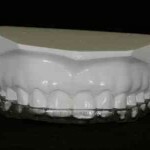 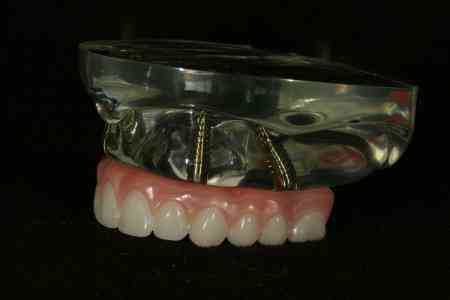 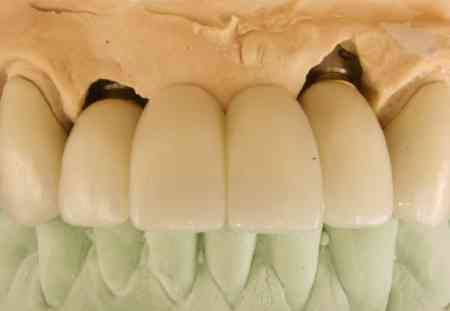 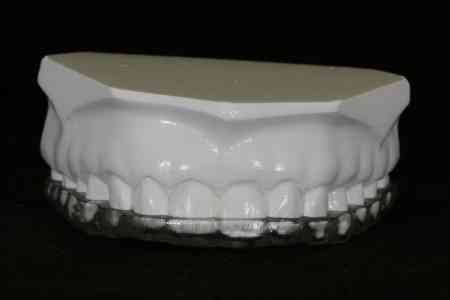 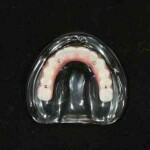 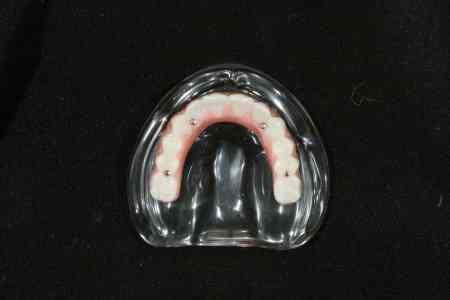 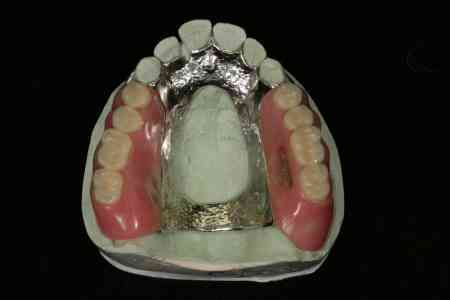 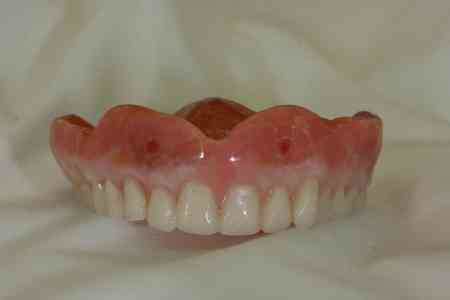 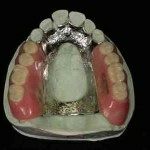 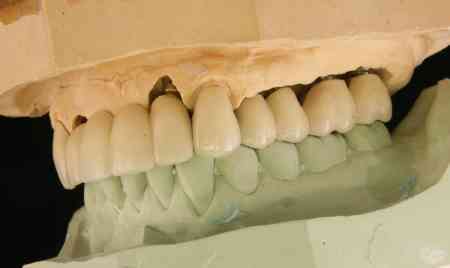 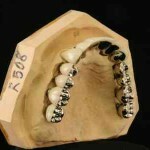 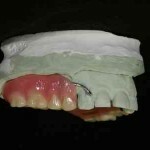 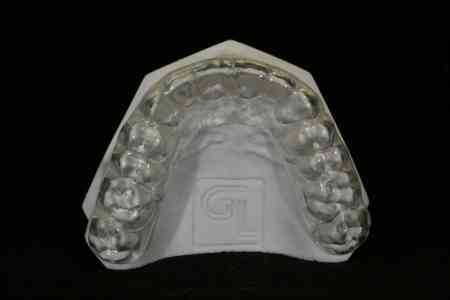 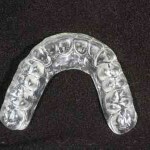 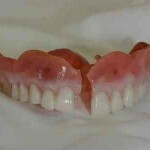 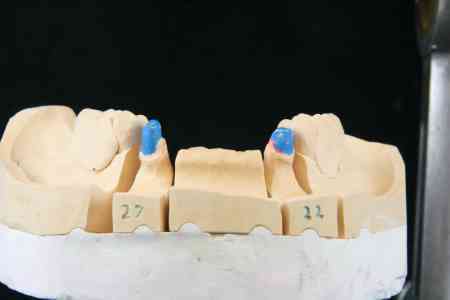 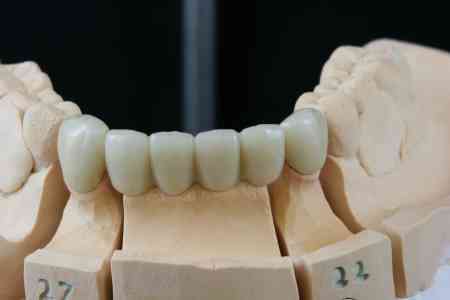 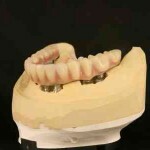 Some broken teeth were removed and chipped ones were crowned and a upper partial denture was made. 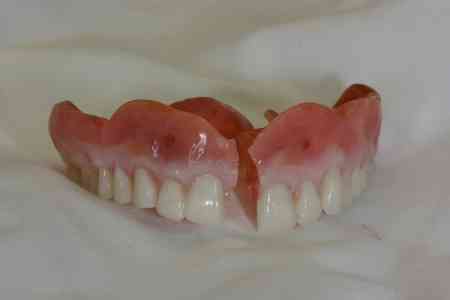 Now the patient has a much more attractive smile and has a full set of functional teeth again. 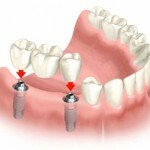 I wish to thank Dr. Jason Chong and your wonderful staff for taking care of me during my dental procedure. 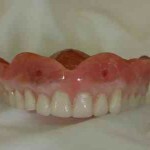 I was very anxious-everyone Frima, Carol,Marilee and Diane made me feel at ease. 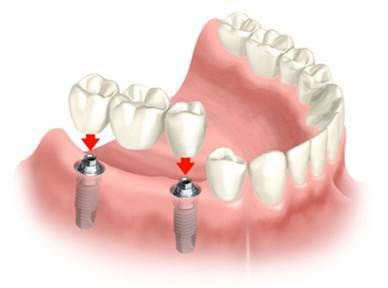 I did not feel any pain due to the expertise, skill and professionalism of Dr. Chong. 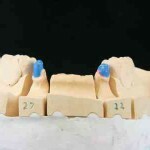 I was grateful that my experience was so positive.